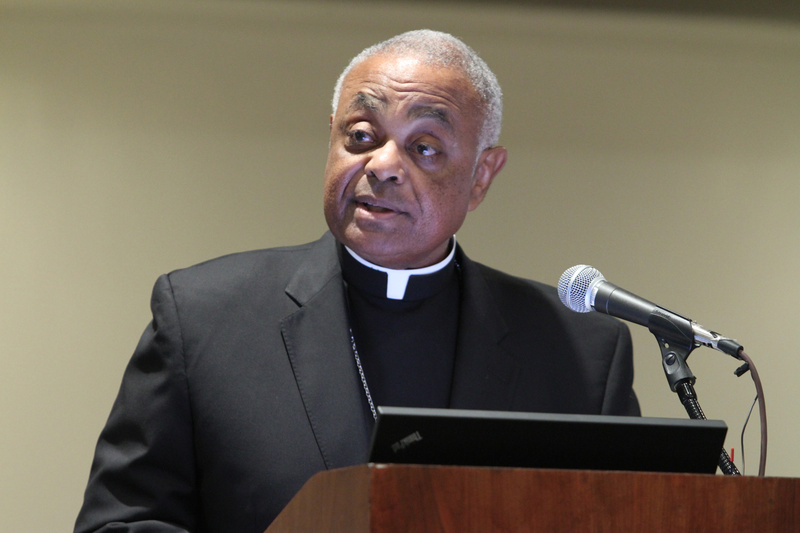 The Archdiocese of Philadelphia’s Office for Black Catholics will sponsor a lecture by Atlanta Archbishop Wilton Gregory on the sin of racism. The lecture will take place on Dec. 6 at 7 p.m. in St. John Vianney Hall at St. Charles Borromeo Seminary in Wynnewood. Admission is free, but tickets are required. To register, visit https://www.eventbrite.com/e/open-wide-our-hearts-the-enduring-call-to-love-series-tickets-53031143578. Additional events in the series include a Jan. 21, 2019 celebration of Dr. Martin Luther King, Jr. at St. Joseph’s University, which will feature Bishop Edward Braxton of the Diocese of Belleville; and a Feb. 25 listening session on racism moderated by Bishop Shelton Fabre of the Diocese of Houma-Thibodaux, which will also take place at St. Joseph’s University. For more information, contact Father Richard Owens of the Office for Black Catholics at 215-587-3541 or fr.rowens@archphila.org.